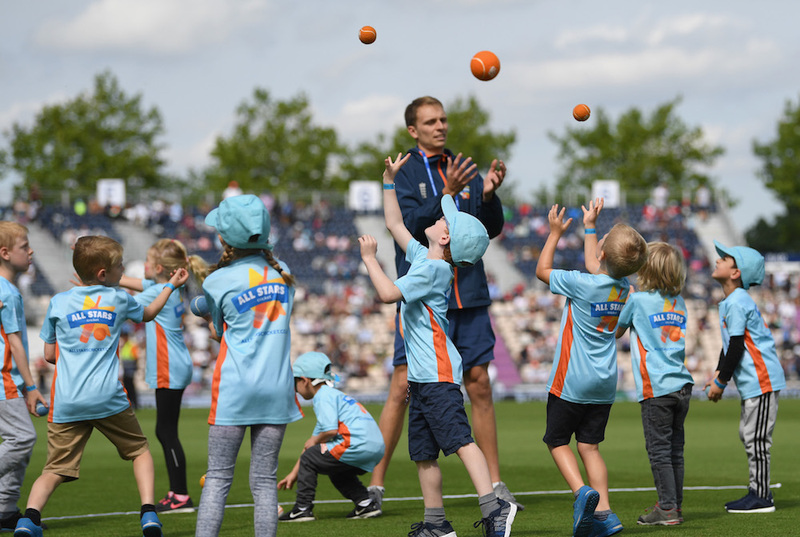 The English and Wales Cricket Board (ECB) has appointed Strive Sponsorship to evaluate the potential of video gaming and esports as a platform to engage young people. The move reflects the continued growth the global esports audience, especially in emerging markets, which gaming analytics specialist Newzoo forecasts to reach a 454 million in 2019, rising to 645 million by the end of 2022. The numbers are only a fraction of the wider gaming community, with 619.5 million active gamers in China alone. Mobile gaming is a particular growth sector, responsible for 49% ($63.2bn), of the games industry’s annual revenue in 2018. David Mahoney, Chief Operating Officer at ECB, added: "We constantly monitor social trends, and keep abreast of innovation in other sports and industries, to see what can be learned. We’re keen to better understand the space and need a blend of gaming and esports knowledge, combined with strong sports rightsholder experience, to help us achieve this.